What could your students explore with our new affordable, wireless family of sensors? How does the speed of sound change with air temperature? How can self-driving cars avoid hitting obstacles? How does exercise affect oxygen consumption? How do you separate a mixture of soluble components? What is the effect of color on surface temperature? How does solar panel angle affect power output? 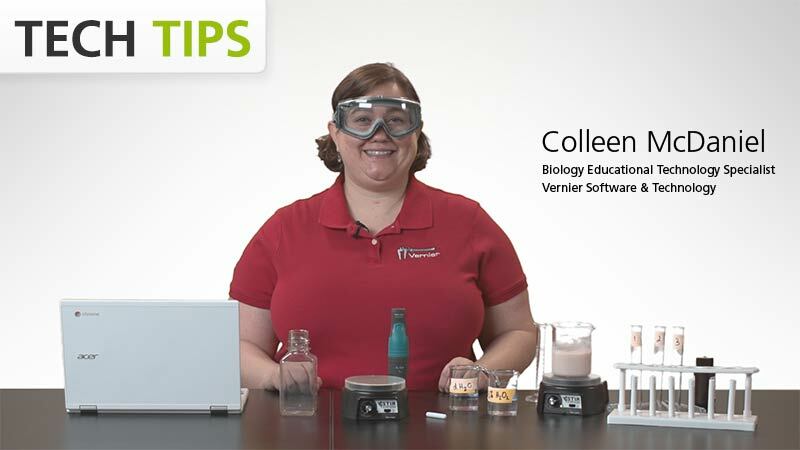 Whether you’re currently using Vernier technology in your classroom or just exploring the use of probeware, join us for a free hands-on training opportunity led by a former science educator with years of classroom experience. Offering both wireless and USB connectivity, our new Go Direct sensors are supported by over 350 teacher-tested experiments and our free Graphical Analysis™ 4 app. 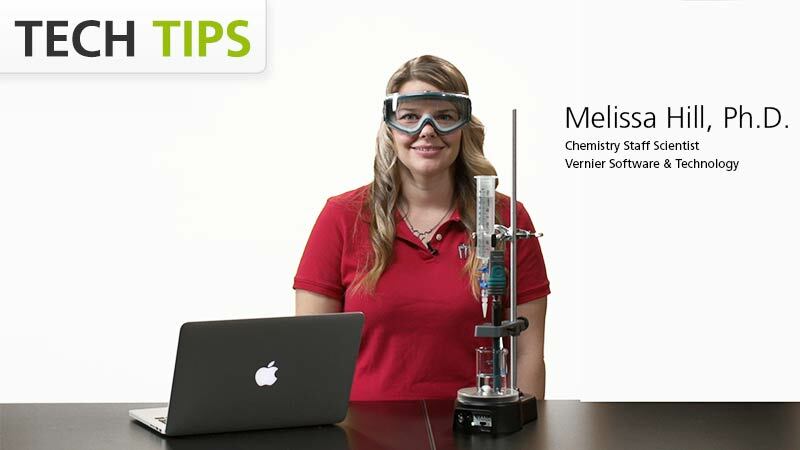 Your students can conduct experiments with affordable, versatile technology that connects directly to a mobile device, Chromebook, or computer. Our free data-collection app facilitates student understanding with real-time graphs of experimental data. Our award-winning lab books now offer Go Direct sensor support with Graphical Analysis 4. They are available as eco-friendly electronic downloads, as well as the traditional print format. Looking for research to support your grant proposal? Our white paper provides details of academic studies that show the benefits of using probeware in the science classroom. 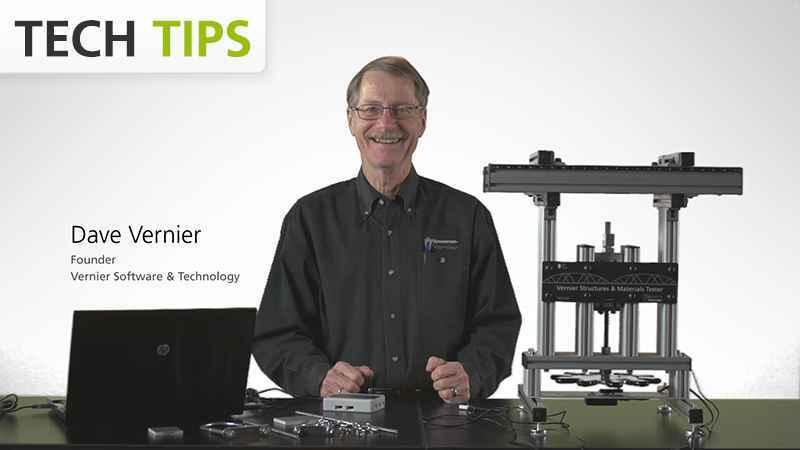 "It is clear to me that of all the things we have done to improve the quality of science education, the implementation of Vernier technology has been the most significant." "Once students understand what the motion detector does, for example, they can develop questions about velocity and acceleration and then use the detectors to find the answers, analyze a lot of data efficiently, and use their data and graphs to communicate their results." "We have found the equipment extremely useful in demonstrating to pupils how our simplistic experiments relate to, and might be conducted, in industry. In some of our experiments, the equipment provided more teaching time without taking the practical element of the sciences away." 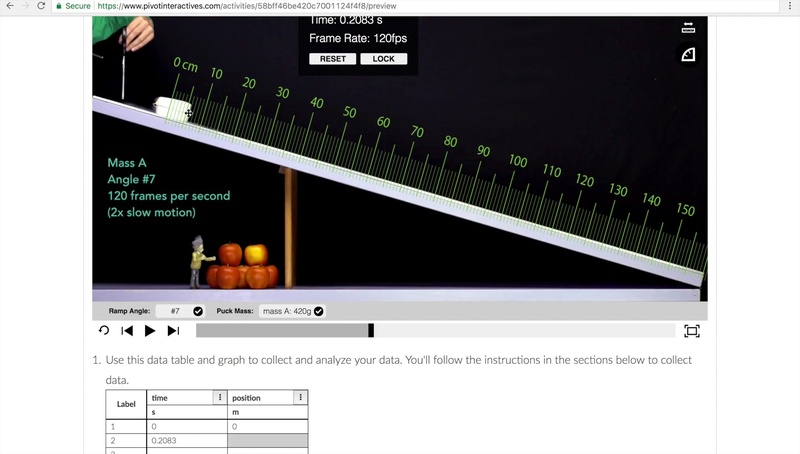 "Teachers who use Vernier technology receive the best user support available. I believe Vernier technology is a key component to any solid STEM curriculum." "You folks at Vernier have some of the most supportive, helpful, and friendly tech support I’ve ever dealt with, and it’s always a pleasure." "With Vernier, we have been able to bring inquiry and data collection into the elementary schools in a way that was never done before."